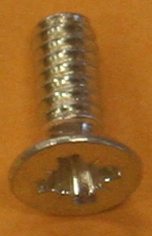 Defender - Screws, Nuts, Bolts etc. 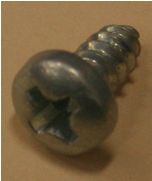 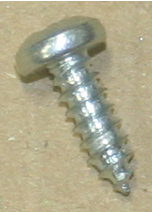 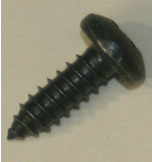 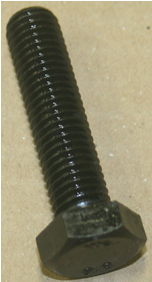 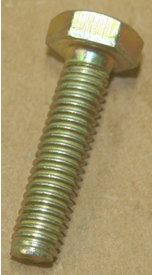 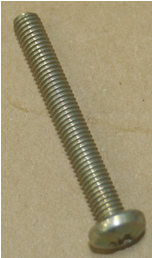 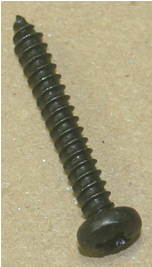 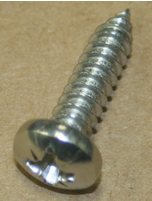 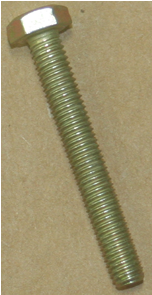 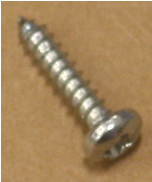 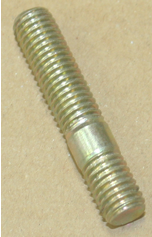 Drive Screw No 6 X 1"
Screw - 12 X 1/2"
Screw No 10 X 1"
Application: Defender Cowl Assy etc. 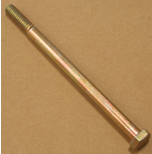 Application: Multiple Uses - 3/8UNF X 1 3/4"
Application: Multiple 1/4" X 3/4"
Bolt 5/16 UNF X 1"
Application: Defender - Door Handle etc. 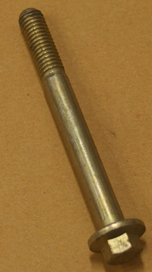 Application: Defender - Various Applications etc. 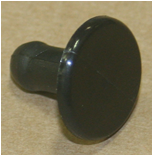 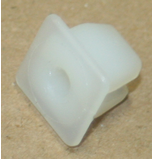 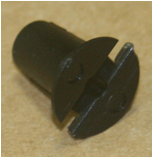 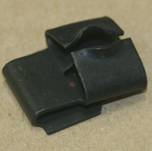 Application: Most commonly used to attach the steering box. 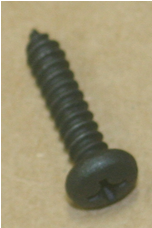 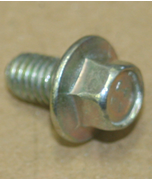 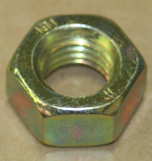 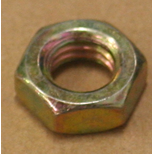 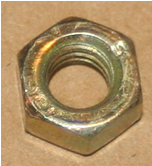 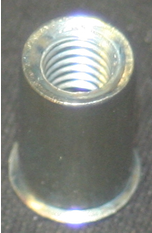 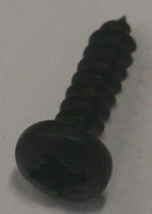 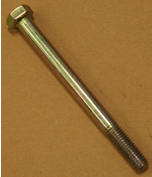 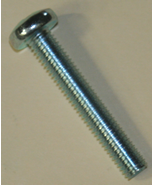 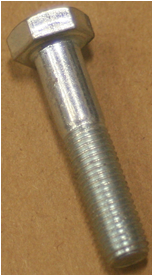 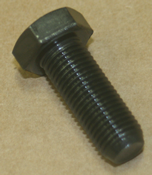 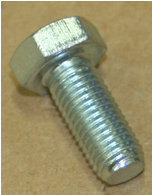 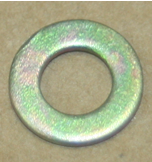 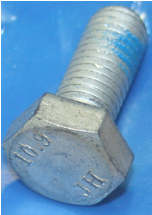 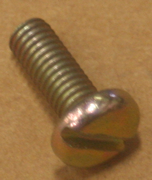 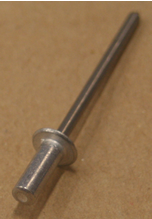 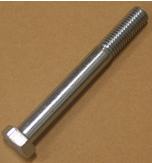 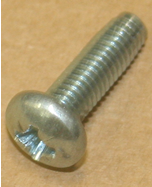 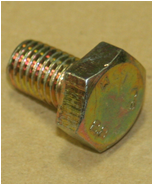 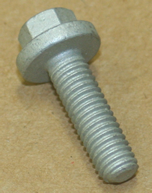 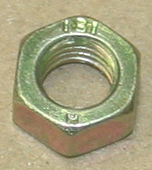 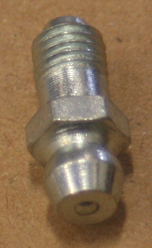 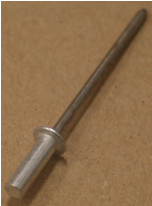 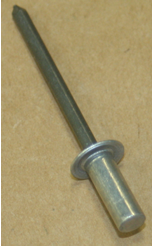 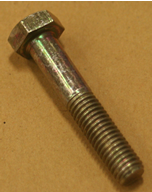 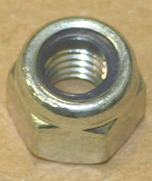 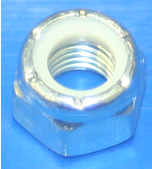 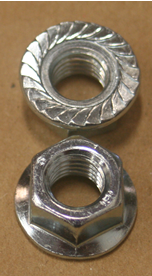 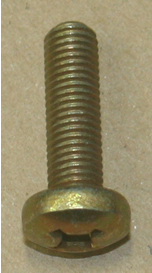 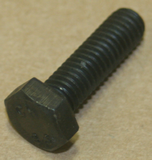 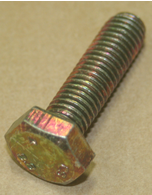 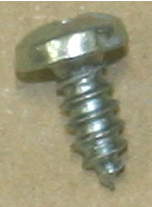 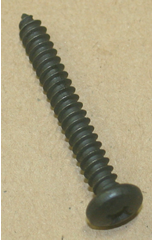 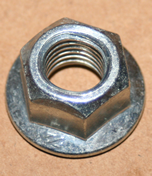 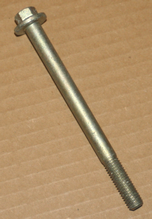 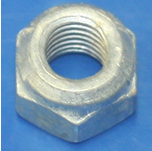 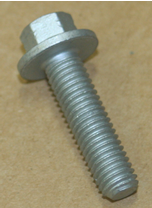 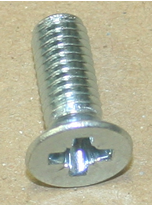 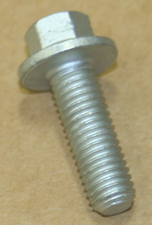 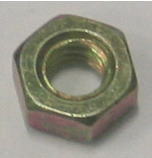 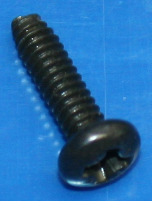 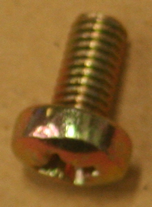 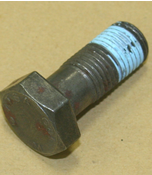 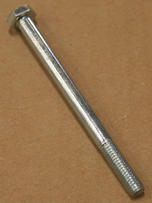 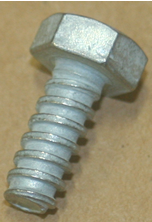 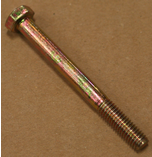 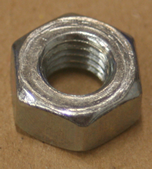 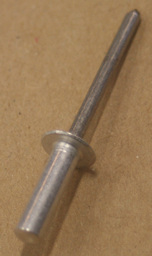 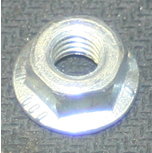 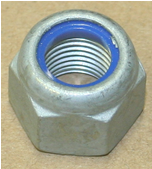 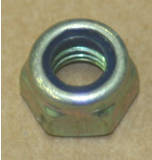 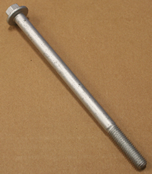 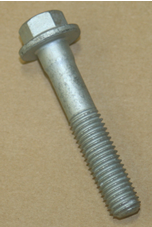 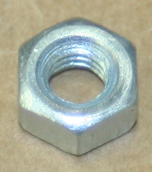 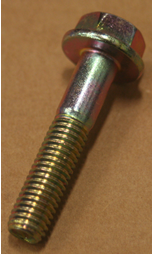 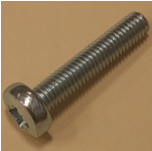 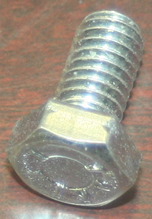 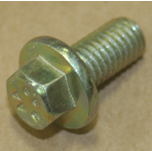 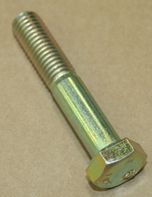 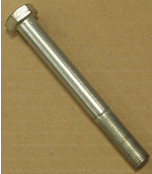 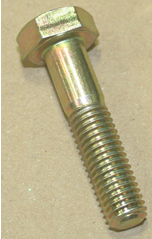 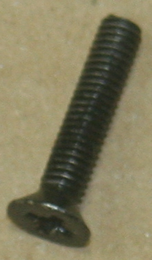 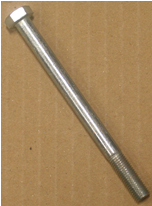 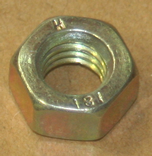 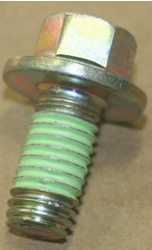 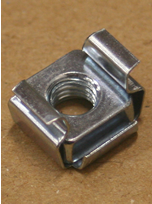 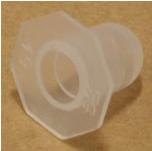 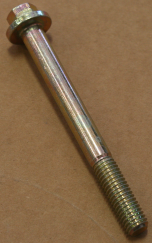 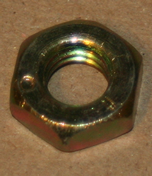 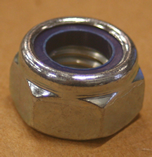 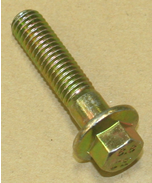 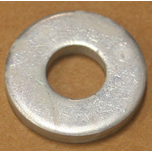 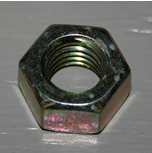 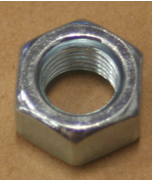 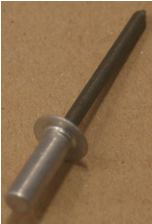 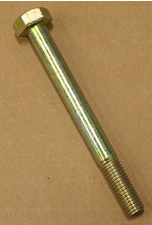 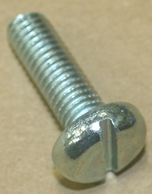 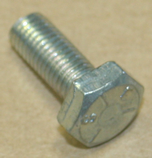 Bolt - 5/16 UNC X 5"
Bolt - 1/2UNF X 6 1/4" "OE"
Bolt - 1/2UNF X 6 1/2"
Application: Defender, Fuel Pump and Sender Screws etc. 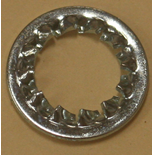 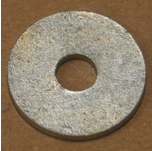 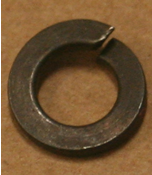 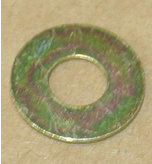 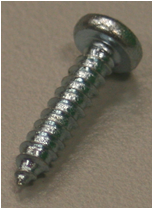 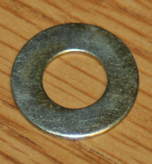 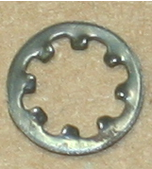 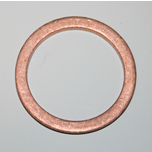 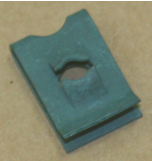 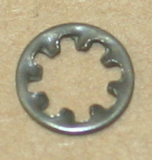 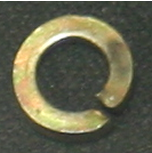 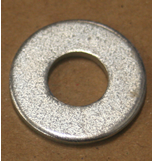 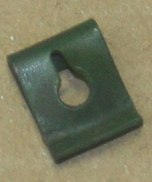 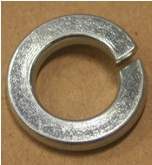 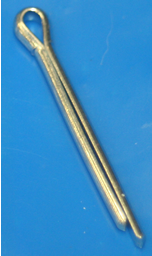 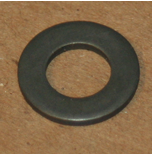 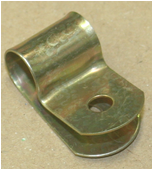 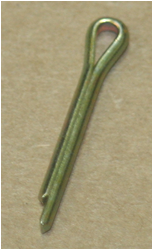 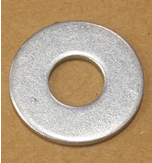 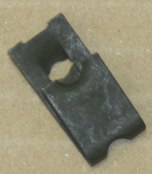 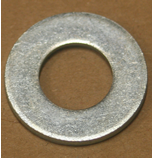 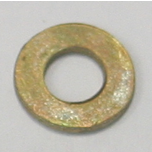 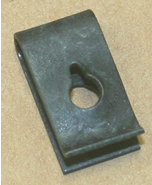 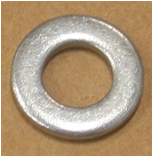 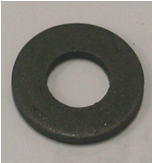 Application: Used in various trim floor panel attachment applications on the Defender.